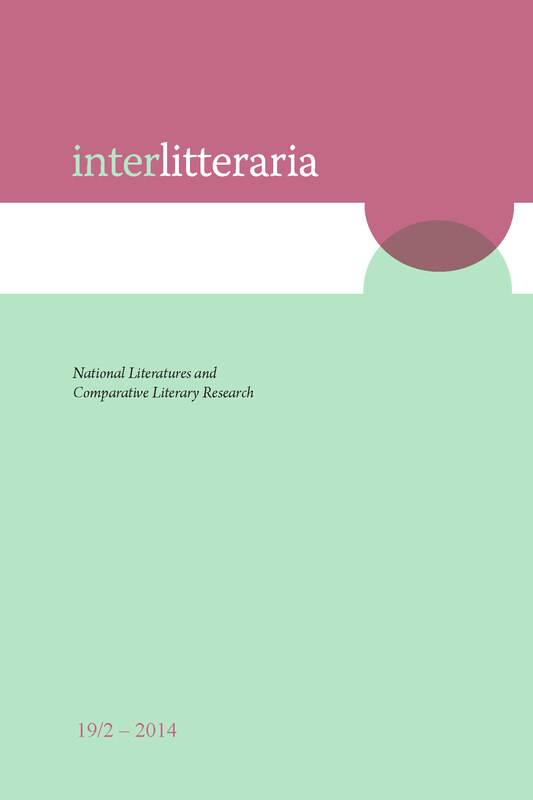 In the article I shall, on the example of the European poet and translator Alojz Gradnik (1882–1967), shed light on the impact of multiculturalism, multilingualism and ideological dichotomy on literary production and literary reception. Gradnik himself was in fact multicultural and multilingual, which was, however, unacceptable in his lifetime due to the specific social and political context. Gradnik thus gave up the multicultural and multilingual dimension. But due to this very element that he had denied himself, he was split within himself, which was reflected in his literary production; that is, in his poetry as well as in his translations of literary works. On the other hand, the image of Gradnik as a multicultural and multilingual author was exploited by the European totalitarianisms, therefore Gradnik as an author suffered a paradoxical fate.